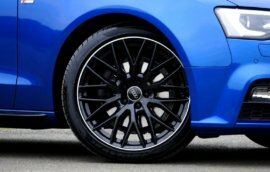 Wheel Alignment Check – Free from Walker Cutting! What are block exemption regulations (BER)? Walker Cutting provide MOT and servicing in Rotherham, our team of Bosch-accredited experts can provide the highest standard of vehicle servicing for an affordable price, thanks to our combination of years of experience and top of the range Bosch equipment. Walker Cutting car servicing in Rotherham is the leading provider in the region, our Bosch approved status guarantees quality and safety. Our full car service provides excellent value for money, we provide a standard full car service and In-warranty full car servicing. …with the same great quality. 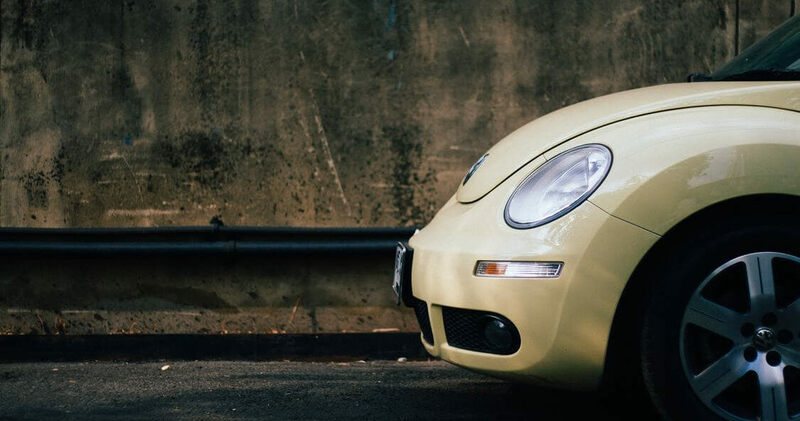 Our team of experts can help you find the best value car care in the region- Bosch-accredited professionalism & customer care, without the price tag that comes with a franchised garage. We provide manufacturer servicing to a higher standard than main dealers- but without the costs. 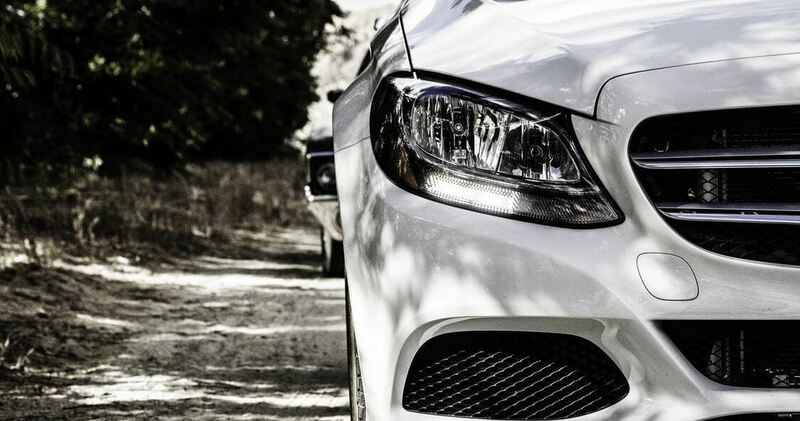 Whatever car services you need, we are able to complete the work at the highest standards and at great car service prices. Walker Cutting is delighted to have received the ARI Masterserve Long Service Award 2015, recognising our ongoing commitment to providing exceptional levels of customer service at our tyre garage and service centre in Rotherham. 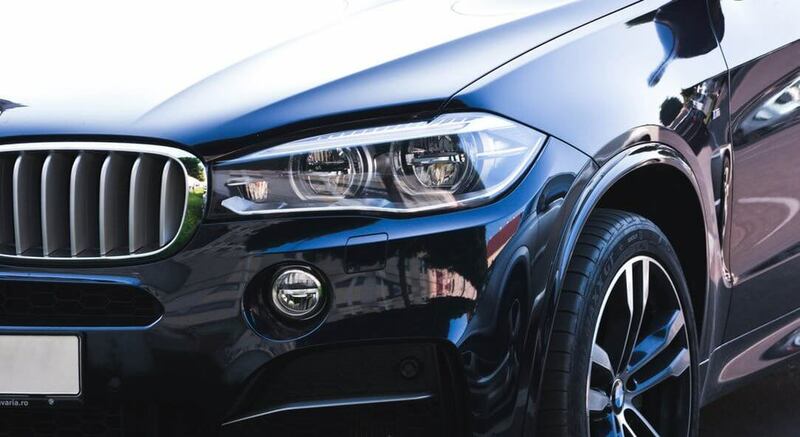 Walker Cutting is an approved MOT test centre in Rotherham, we are competitively priced and will provide an exceptional MOT service for any vehicle. Still not convinced? Get an obligation-free quote! We’re proud to put our customers’ needs first. We don’t pressure you to spend more & our team are happy to walk customers through whatever service their car is receiving. We’re happy to quote for any work you need, pressure-free. 33% the labour cost of main dealers! Whether it’s a major service or just a simple oil change, we provide expertise & value for money. Our award-winning manufacturer servicing: great value & the highest standards of customer service. 33% the labour costs of main dealer services! We charge just 1/3 the labour rates of main dealer service centres- saving you a fortune on repairs! Our expert technicians are Bosch-certified to provide the same high quality workmanship, on any make of car. Gary and the team are very professional and efficient. What impressed me the most was the extra checks they did on my car, advising that the brakes were due for changing in a few months. With this in mind I highly recommend Walker Cutting. I took my van to Gary and gave him instructions to change the wheel bearings and tyres. He only changed the tyres telling me the wheel bearings were checked and were fine. He acted with my interests not his own. Walker Cutting claim to offer the same service as a main dealer but I think they offer a better one. I want to thank Gary and the team for their hard work and exceptional service. I would have no hesitation using Gary or Walker Cutting again in the future and I already have plans to take my car back when the service is due shortly. I have been using Walker Cutting for over two years now and they never fail to impress. Friendly, knowledgeable, efficient, reliable, and most importantly great value for money. Keep up the good work. Walker Cutting have done a number of things for me, including servicing & my MOT. Friendly, knowledgeable, efficient, reliable, and most importantly great value for money. Keep up the good work. Servicing my car with Walker Cutting was very efficient and well priced, I have been a customer for over four years now and they never fail to impress. Knowledgeable, efficient, reliable, and most importantly great value for money. I wouldn’t got anywhere else for my car queries. 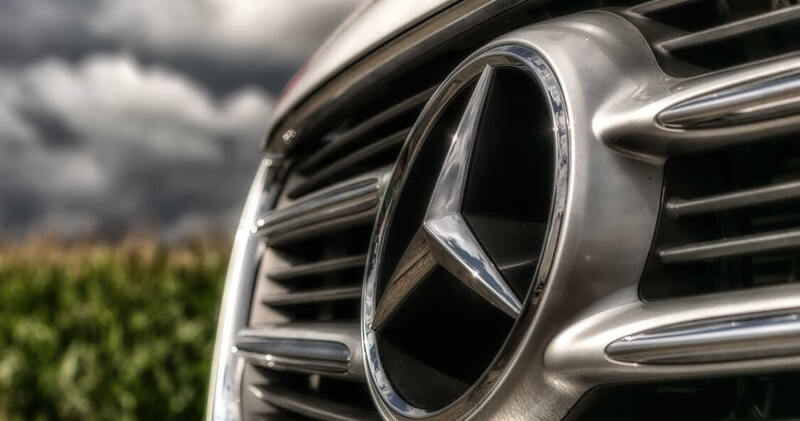 We specialise in providing professional, great value MOT testing and MOT Service in Rotherham for all makes of cars, commercial vehicles and motorbikes. 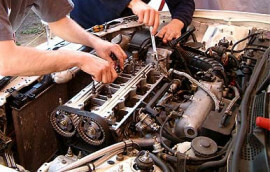 To book an MOT in Rotherham simply call or email through the website contact form for service & mot Rotherham. Walker Cutting car servicing in Rotherham is the leading provider in the region – our Bosch approved status guarantees quality, safety and excellent value for money. 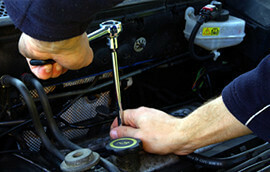 For car servicing, whether a major service or first service, contact us today. 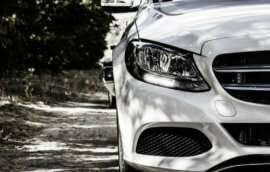 We specialise in German cars.